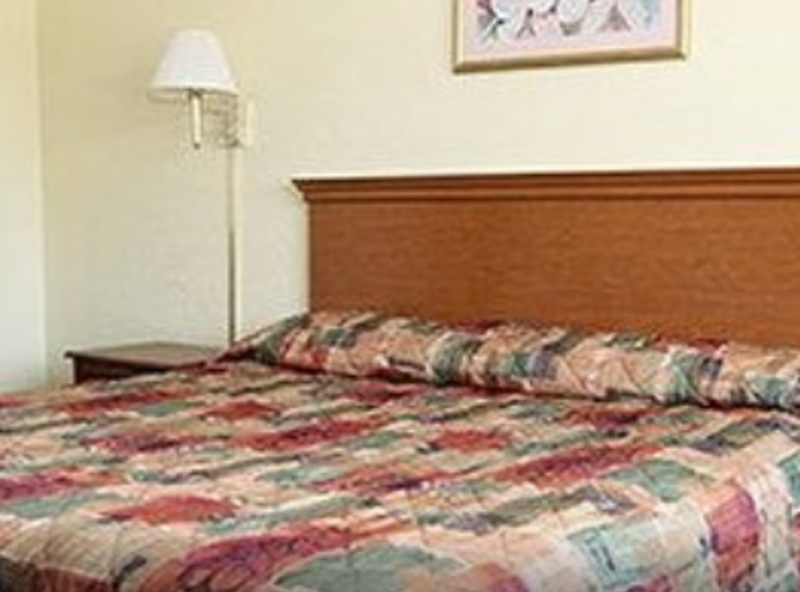 At the Potomac Inn near Potomac Mills, we are proud of our home away from home atmosphere. Come experience our Virginia hospitality when visiting the Woodbridge area. Featured amenities include complimentary newspapers in the lobby, a 24-hour front desk, and laundry facilities. Free self-parking is available onsite.